Philadelphia has a new champion! Formally titled “Defenders”, the original novel written by yours truly, BrianM, is now available on Amazon both in physical copy and NOW for your Kindle device! Four millennia ago, an evil force threatened the Earth. That force was the Dark Realm and its evil ruler Jaquio, who had his sights set on conquering Earth just as he has conquered the Light Realm known as Argetha one millennium prior. One of Nine Realms, Argetha was once a beautiful place and the Argethan people lived in peace for a long time. Until the malicious being and his army come to the peaceful plane and wreaked havoc across all of Argetha. They brought chaos to the land, decimating everything in sight and ravaging the land with death and destruction stripping it of its former beauty. The Realm of Light was turned into the Dark Realm and the Argethan people were enslaved, forced to build weapons and armor for the army of Jaquio. Edenia, sensing the threat, called upon four gods from the four corners of the Earth to come together to combat the evil that threatened man and god alike. After an intense clash, the four gods succeeded in driving Jaquio’s army back to their desolate realm. With his plans in ruin, Jaquio left, vowing to return the Earth and succeeding where he has failed. The records of that battle have been lost to the pages of time. The Dark Lord Jaquio prepares for his return as his dark army slowly filter back on to Earth. The time comes for Edenia to call upon the Gods again, this time through their descendants. Guardian, Incubus, Kori and Crystal must now stand against the Dark Realm forces that threaten the once more Earth. They must defend the XeoNexus. 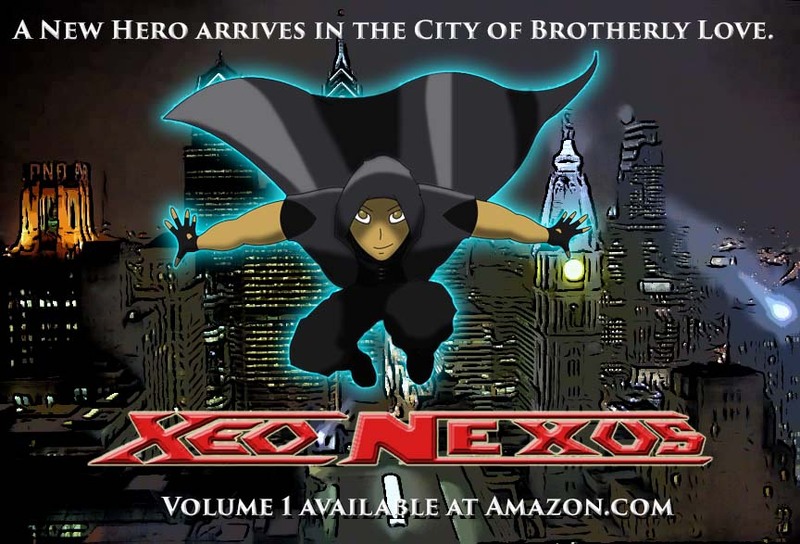 Get your copy of XeoNexus at Amazon in PAPERBACK and for KINDLE! !